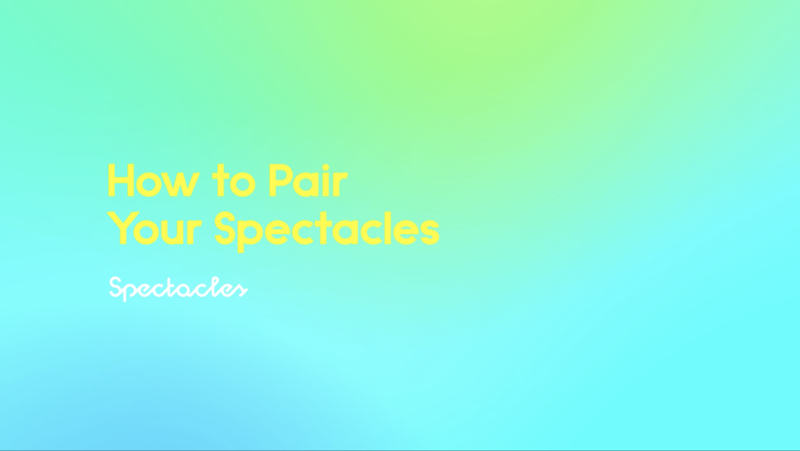 Learn more about Pairing Your Spectacles. 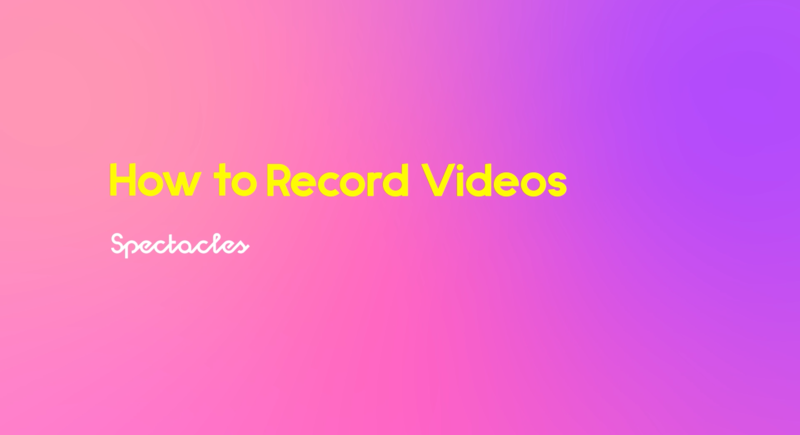 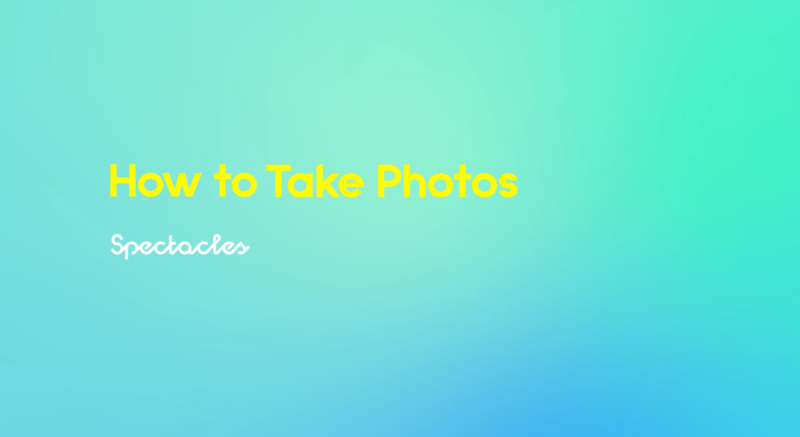 Learn more about Capturing Snaps. 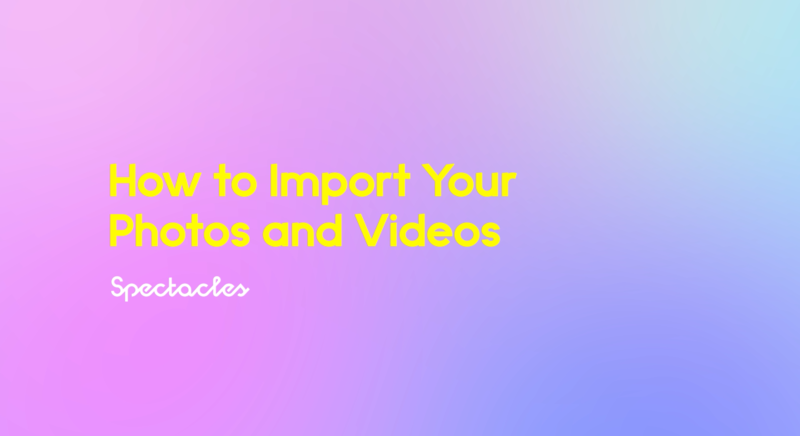 Learn more about Importing Snaps. 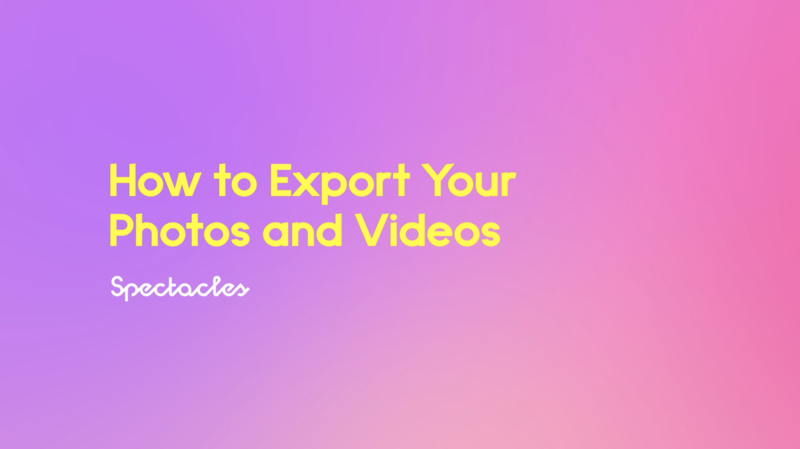 Learn more about Exporting Snaps & Stories. 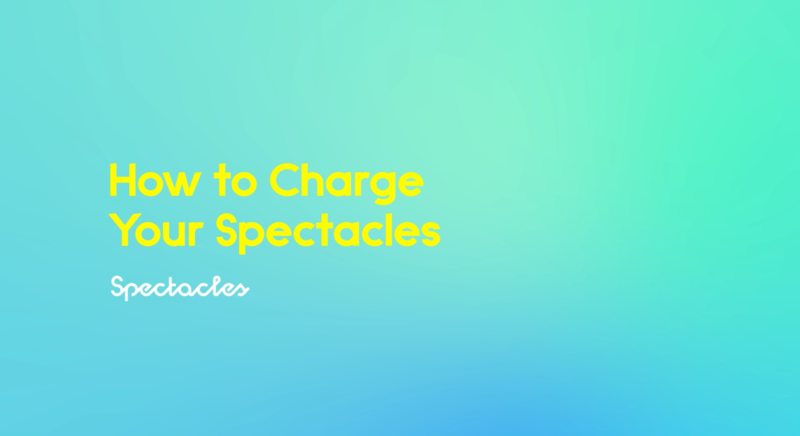 Learn more about Charging Spectacles. Learn more about Your Spectacles' Software. 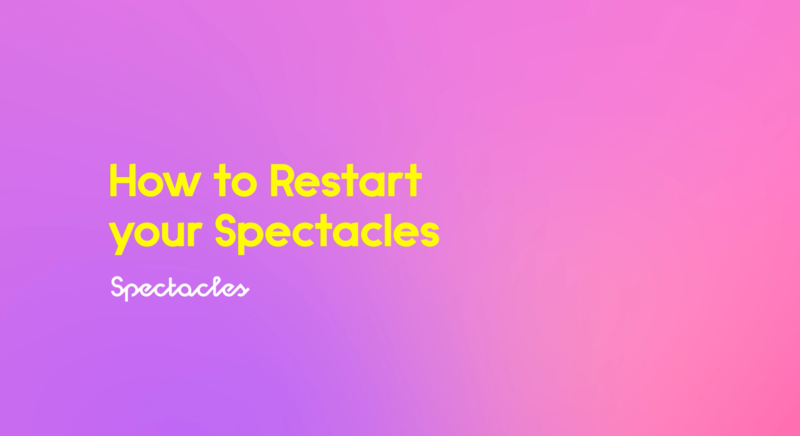 Learn more about Restarting Spectacles.